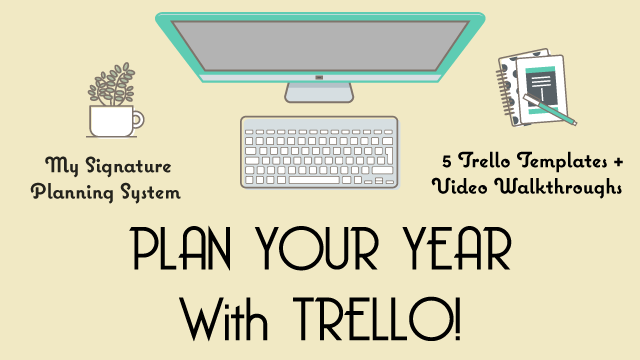 When was the last time you reviewed all the tools you are using to run your business? 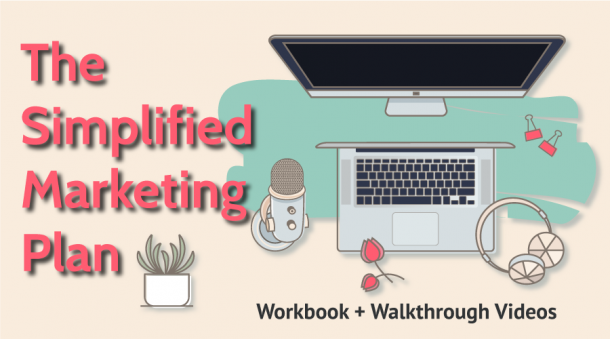 As you know technology is always changing, new programs are being released, prices go down, new features are added, so it’s important to do at least a yearly or bi-yearly review of all those tools you are using to run your business. Doing a tools audit can save you money; tools can really add up, especially if you are paying monthly fees. You also want to evaluate and review if there are better options out there that better fits your needs, it’s not all about saving money but also finding efficiencies in your operations. As your business changes so do the tools you need. 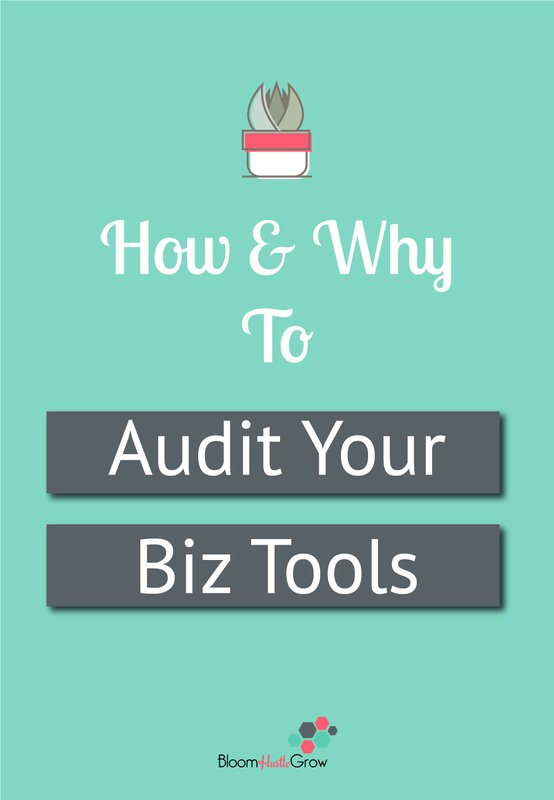 When was the last time you conducted an audit on the tools you use to run your business? 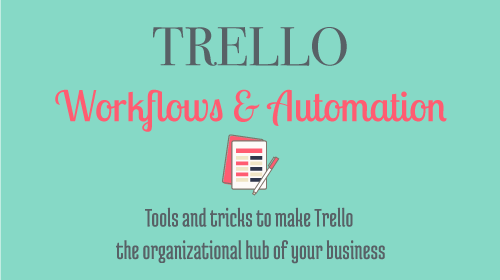 Start your audit by inventorying all the tools you use for your business. 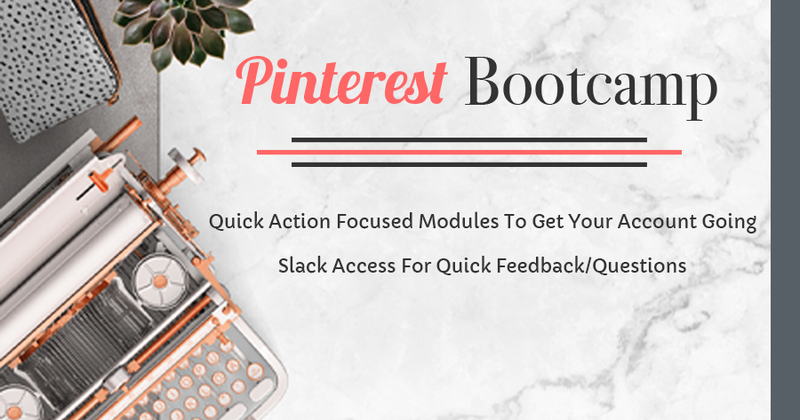 I’ve made you a handy spreadsheet to get you started; you can grab that in the Tools Audit Kit by clicking below. How often do I use this tool and is it worth the price for that usage? How satisfied am I with this service? If you are consistently saying “I wish it did ____” then it might be time to see if there is a service that offers more of what you need. If you have created “workarounds” then that is also an indication it’s time to review if another service offers more functionality you need. Sometimes it’s worth the time savings to pay for a tool. Are you using most of the features offered or do you use just a fraction? If a tool has lots of features, but you only use a few features, then it might save you money to look for a tool that fits your more basic needs. Or can you downgrade your plan. Usually, more features = more money. Are there new features or integrations I’m not using? Always check to see what new integrations might be added to your tools. Once you determine in you audit which tools need a deeper review, then it’s time to research. The easiest way to do that is to Google alternatives to _________(the tool you want to replace). Or cheaper than ________(tool you want to replace). Entrepreneurial Facebook groups are also great places to find the greatest and latest tools on the market. You can search the group, or you can simply start your own post asking for suggestions. For tools that you have annual renewals and you aren’t ready to replace yet make sure to set a calendar reminder to re-evaluate alternatives about 15 days before renewal. Mid-year biz tools review. Because ain’t nobody got time for poor performing tools. Every time you purchase a new tool update your tools inventory sheet.